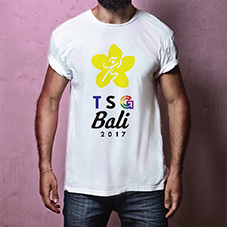 TSG is an annual sports event which began in 2002 between the two countries along the straits of Malacca; Malaysia and Singapore. 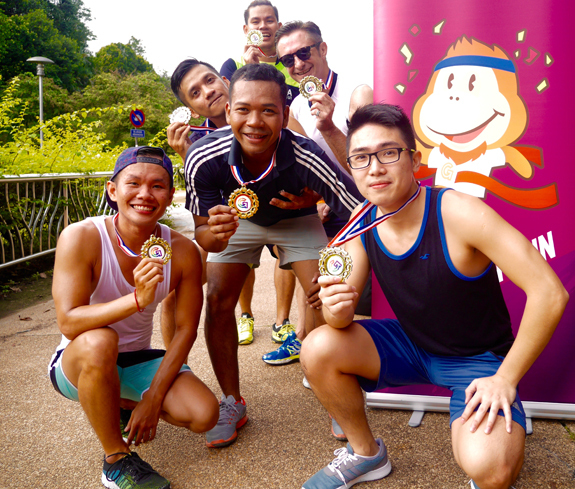 The main objective of the games is to Foster Friendship and Promote Healthy Lifestyle living. Over the years, with the rapid growing interests, TSG has gradually attracted more participants from Singapore, Malaysia and growing participation from Hong Kong, Japan, Taiwan, Thailand, the Philippines, Indonesia, Vietnam, United States, Australia and the Netherlands. 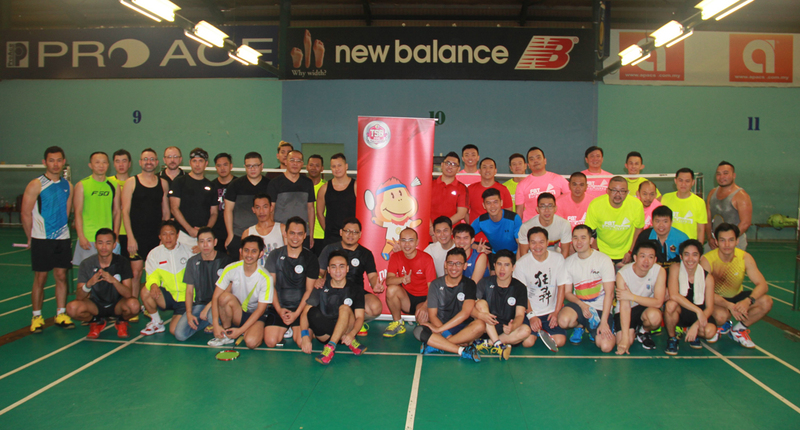 Common traditional games such as Badminton, Bowling and Volleyball are the core s ports of TSG while other games such as Tennis, Squash, Swimming, Track Field, Ping Pong, Basketball are all alternative Sports that have been held before, depending on the facilities available in the hosting country. TSG strongly believes that the community social interaction is important to bring cultural gaps closer hence apart from sports event, other social events are concurrently organized during the games which includes a welcome reception, tele-matches, clubbing events, day tours and a gala dinner to help achieve these objectives.